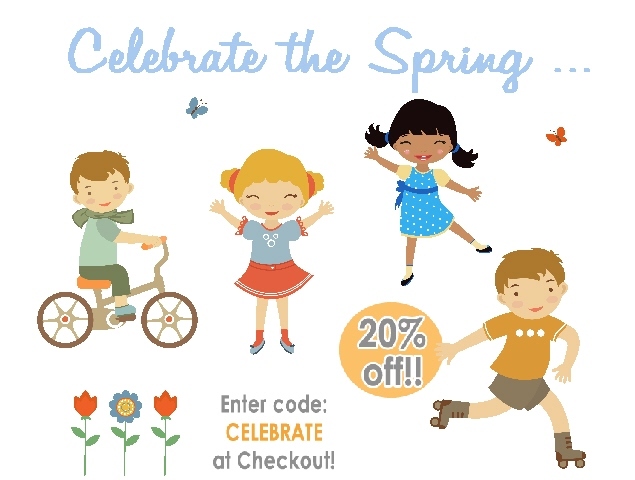 features beautifully designed stationery that comes in popular themes including super hero, monkeys, ladybugs, monograms, princess, cowboys, cowgirls, frogs, cupcakes, puppies, trucks, planes, cars and more. We also carry classic, modern and fun Bridal Shower Invitations. Our fun and stylish stationery designs make perfect gifts! 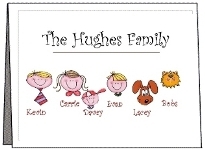 ALL PERSONALIZED NOTE CARDS, INVITATIONS, STATIONERY AND ANNOUNCEMENTS ARE PRINTED ON A STATE OF THE ART LASER PRINTER!! 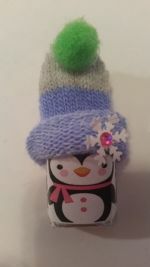 (International additional shipping is required, email prior to ordering)!! 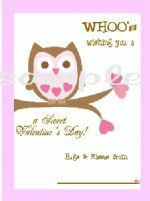 Personalized Note Cards & Personalized Childrens Note Cards .. Personalized Stationery (stationary) & Personalized Children's Stationery (stationary) by Carries Kiddie Closet featuring Birth Announcements, Baby Announcements, Thank You Cards, Baby Shower Invitations, Wedding Announcements, Wedding Invitations, Birthday Party Invitations, Bridal Shower Invitations, Pregnancy Announcements & more! Our All Occasion Stationery (stationary) is perfect for any special occasion or gift! 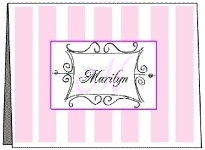 Each set of personalized note cards has 10 fold over note cards with 10 white finish vellum envelopes. Each set of personalized stationery (stationary) has 20 sheets and 10 envelopes. 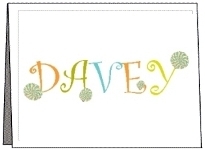 Please note that most personalized note card designs can also be made into stationery (stationary) & gift tags! Personalized Stationery (stationary) and Note cards can add such a personal touch to any special event or occasion... Our unique pregnancy announcements are a fun way to announce your pregnancy! Send a little magic and elegance to someone special, send a Personalized Note Card made just for you by Carries Kiddie Closet! Be sure to keep checking our baby announcements (birth announcements) and pregnancy announcements for new and adorable designs. Announce your baby in style, send a hand made baby announcement by Carries Kiddie Closet. Note cards, Personalized Note Cards, Stationery, Stationary, Personalized Stationery, Personalized Stationary, All occasion stationery, stationary, stationery for all occasions, Princess Note Cards, Frog Note Cards, Tea Cup Note Cards, Tea Pot Note Cards, Ballerina Note Cards, Hand Bag Note Cards, Shoe Note Cards, Hat Note Cards & More !! Keep Checking Back for new cards!! Note cards for kids, children. Stationery for kids, Candy Bar Wrappers, Stationery Gifts, Baby Announcements, birth announcements, caterpillar baby announcements, clothing line baby announcements, cowboy baby announcements, cowgirl baby announcements, Thank you cards, Invitations, Birthday Party Invitations, Personalized house sketches, people sketches, pet sketches, pregnancy announcements, stick people stationery, family stationery, stick people stationery, stork baby announcements, train & sailboat baby announcements, oh baby baby announcements, & more! Announce your baby with style.. stylish and adorable baby announcements, birth announcements and pregnancy announcements. AllShoppingDirectory.com - links to Shopping directory resources and information websites.